OH MY I hate using the stuff. If you don't do it just right you have balloons popping and throwing sticky glue everywhere!!!!! You have to master this long before you need to use it for real. Merchant response: Thank you for your review. 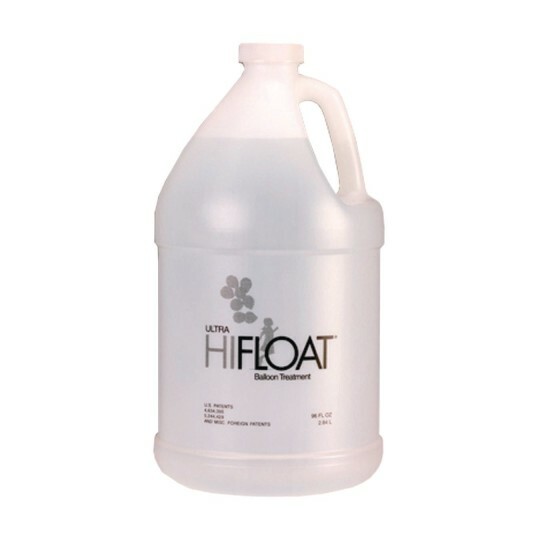 We recommend the SL2903 pump be purchased with the Hi-float to make things less messy.